The ISSTD Conference Committee selected New York, NY as the location for the 2019 Annual Conference. The Sheraton New York Times Square is located in the heart of Manhattan, just steps away from Times Square and all of its amenities. 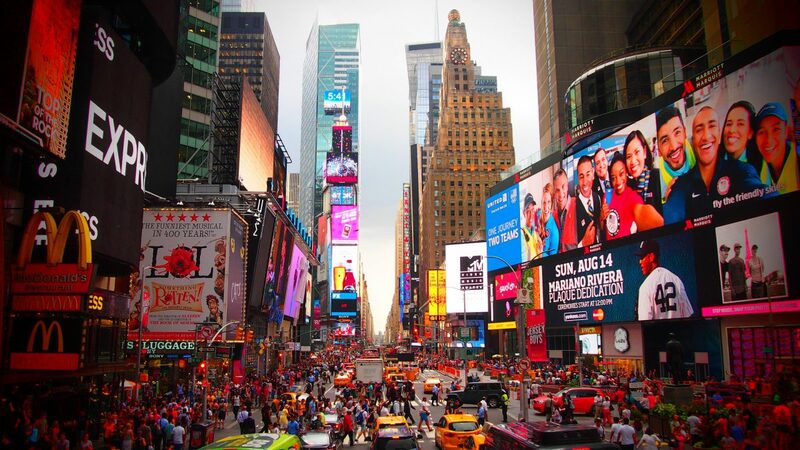 NYC is full of attractions and events for conference attendees to enjoy!